We are expecting record attendance this August in Miami at the NABJ Convention and Career Fair. Members are encouraged to utilize our March 1 Early-Bird Registration promotion, as it will not be extended this year. As previously communicated, room blocks are sold out at four hotels. Members are still encouraged to contact these hotels as rooms outside of the block may be available. Additionally, we are exploring other hotel options and will notify members if we are successful in securing more rooms. Career Fair Booths are almost sold out!Companies have already reserved 110 exhibit spaces in just one week!We have 28 spaces left but those will be gone in just a couple of days. We will be announcing key elements of our convention programming in just a few weeks. We hope that you will be a part of this historic return to Miami! 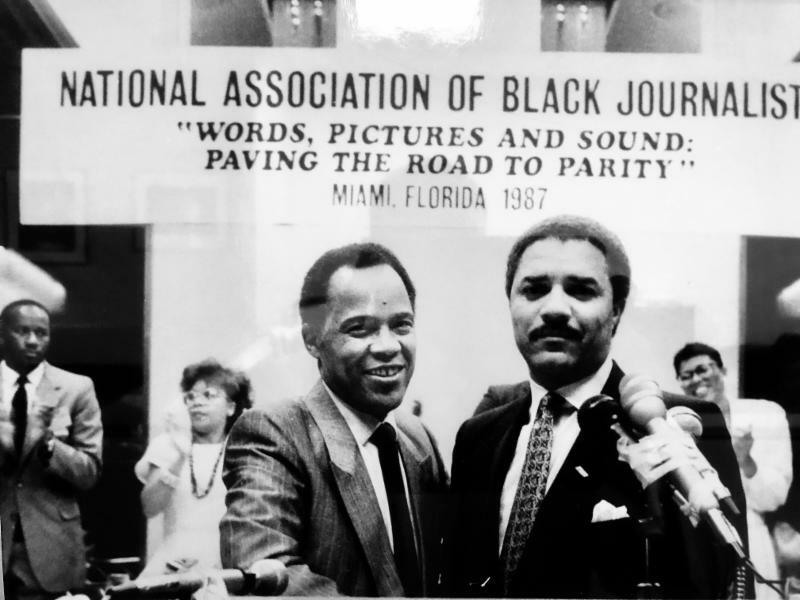 It has been 32 years since NABJ held a convention in Miami, and we are planning to welcome about 4,000 participants! History is indeed in the making!